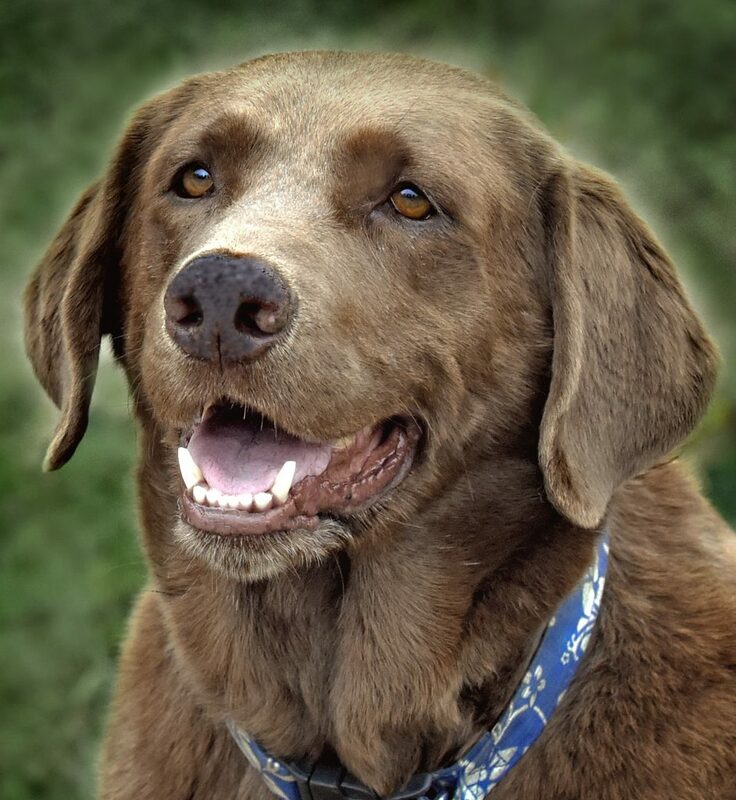 Sandy is a 13-year-old Labrador Retriever and she is the star of our children’s book, Animals Have Feelings, Too! 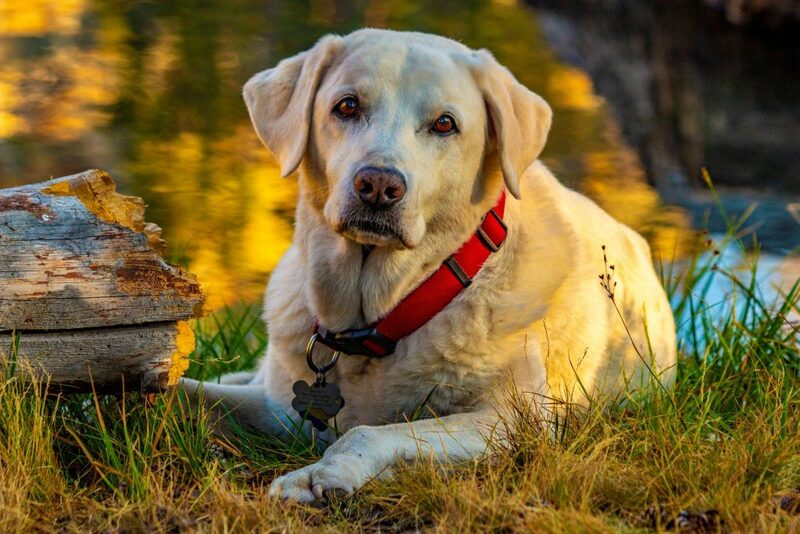 Even though she’s an older girl, Sandy still loves getting out and doing fun activities, like camping and hiking. Her two favorite places to visit are Hendry’s Beach and Elings Park. 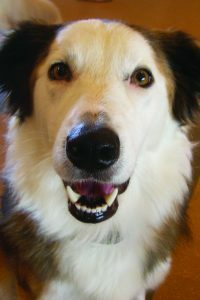 Sandy also enjoys hanging out at my home with her canine siblings, Falkor and Serena. 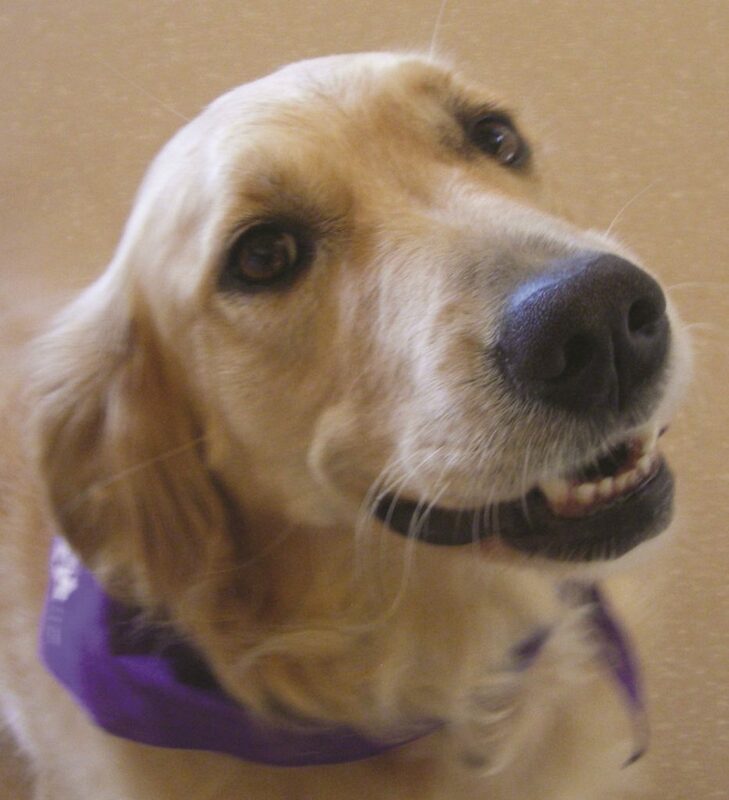 Mya is a 3-year-old Golden Retriever and Shepherd mix. Mya is fearless! When she’s not playing with her dog and cat brothers, she enjoys exploring the great outsides and even climbing trees! 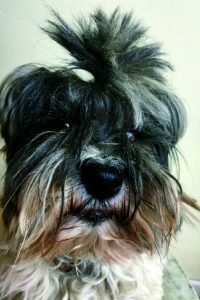 Olivia is a 6-year-old Schnauzer, Yorkie, and Poodle mix (affectionately called a “Snorkie-Doodle!). She loves hiking around her parents’ ranch, snuggling, and showing off the many tricks she knows… doing handstands is one of her favorites! 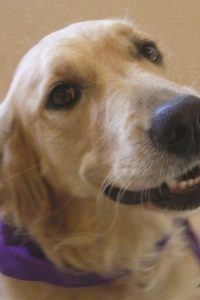 Lily Rose is an 8-year-old Golden Retriever. 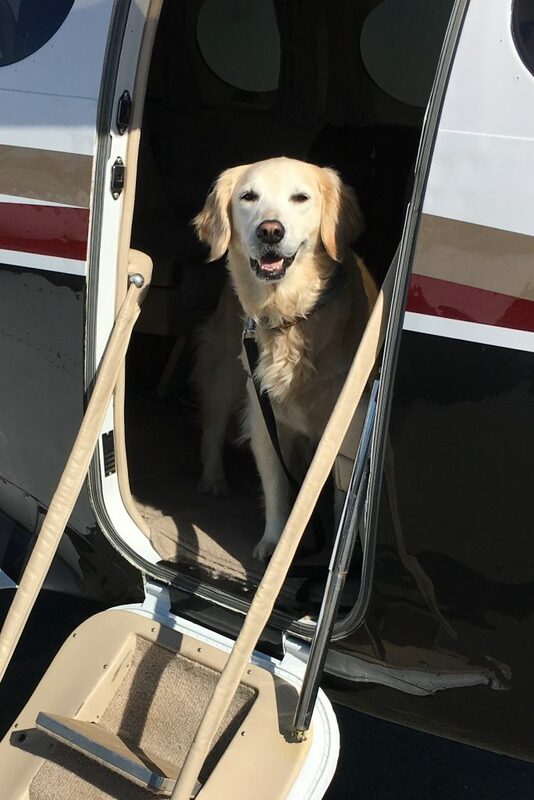 She has enjoyed flying with her human dad since she was a puppy. She walks right up the stairs of the plane and into the cabin! After takeoff, she likes to help co-pilot up front. When she’s not busy flying planes, Lily Rose loves to watch TV with her family. She snuggles up in her special spot and gets ready to watch a great show. She especially loves the movies Elf and Dances with Wolves, and any shows with animals as the leading characters. 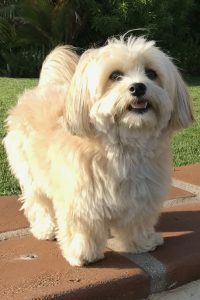 Molly is a 10-year-old Maltese mix whose favorite toy is her stuffed wolf named Stanley. 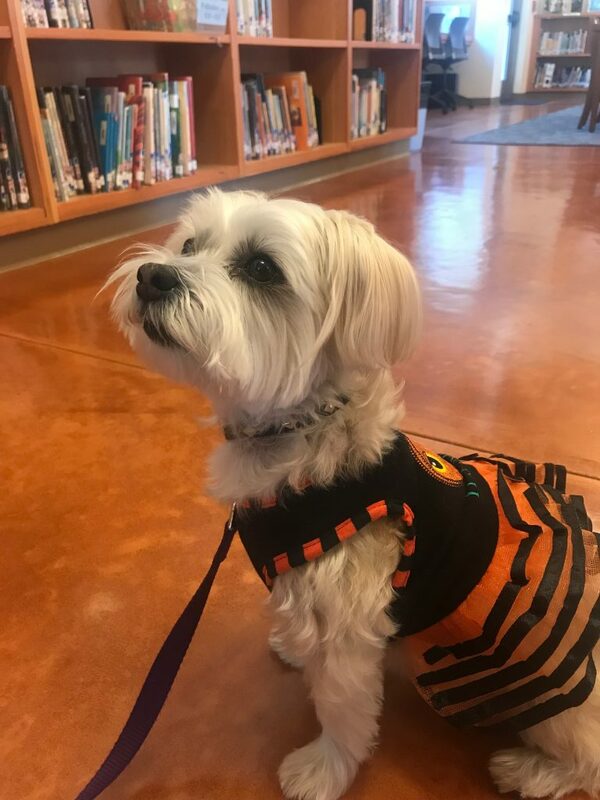 Every Halloween, Molly and her canine therapy dog friend, Gracie, dress up in costumes for the children they read with in our ARF! literacy program. 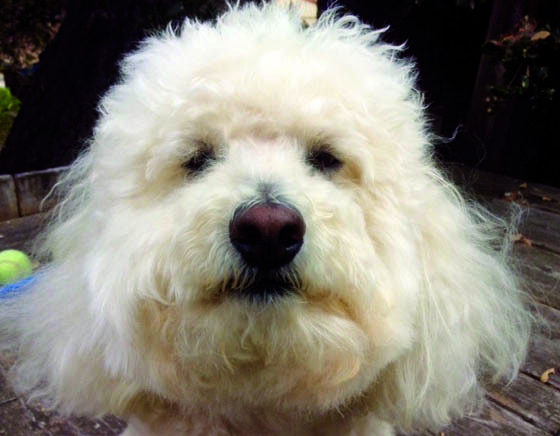 Charlie is a 7-year-old Golden Doodle who loves all squeaky toys as well as giving hugs. Even though he’s 60 pounds, Charlie still thinks he’s a small puppy and will sit in your lap any chance he gets. And, boy does he love giving kisses! 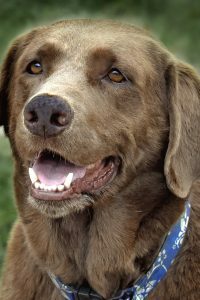 Riley is an 8-year-old Chocolate Labrador Retriever who is obsessed with tennis balls. Prior to finding his forever home, Riley began training to become a search and rescue dog. 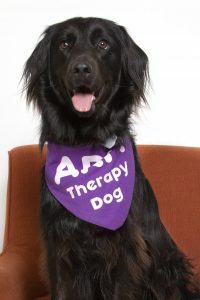 It turns out, this wasn’t the best fit for him, so he was adopted into a loving home and now enjoys playing with his canine siblings. 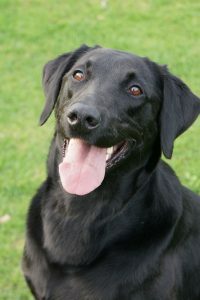 Riley is a fun, happy, easy going Lab who adores attention. 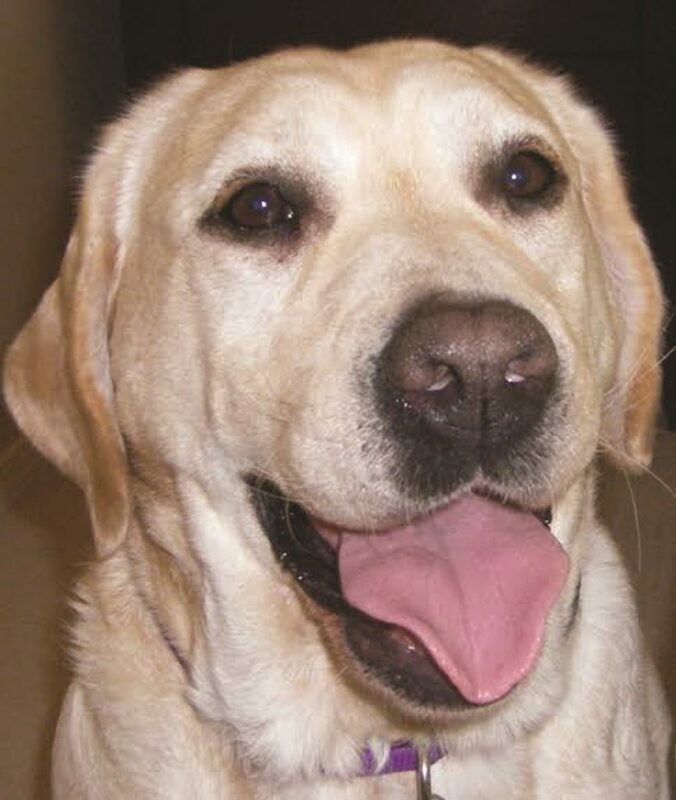 Kate is a 6-year-old Labrador Retriever. 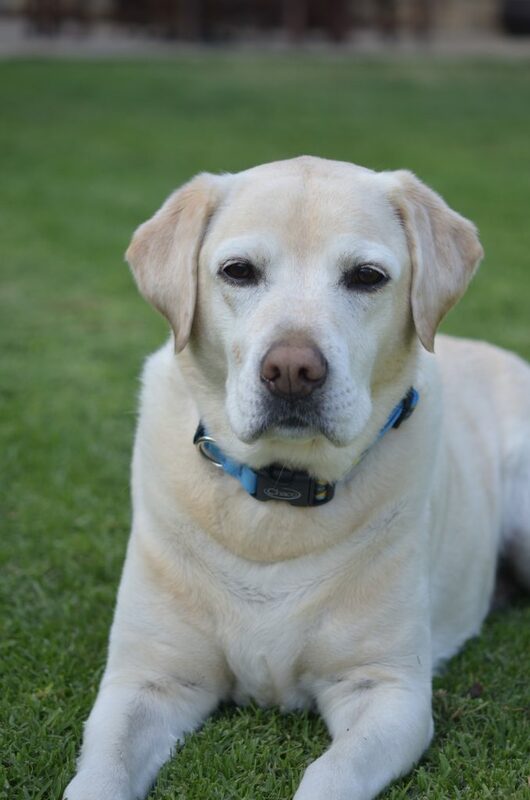 Like most labs, Kate can’t get enough of playing with her favorite tennis ball! 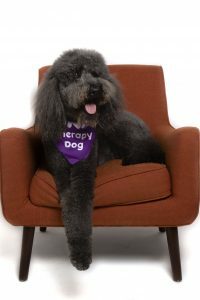 She’s also one doggone great therapy dog and is wonderful with everyone she meets. 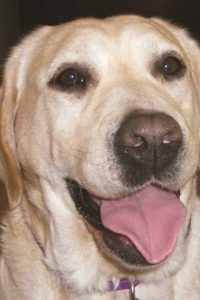 Gracie is a 10-year-old English Labrador Retriever. Gracie loves tummy rubs and taking naps next to her feline brother, Mr. Felix. She will even drag an extra dog bed into the kitchen, so both she and Mr. Felix can nap next to one another in their own beds! 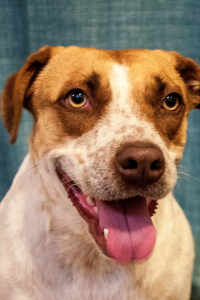 Abby is a 4-year-old Pit Bull Terrier and Heeler mix. 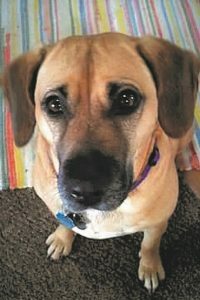 She was rescued by a shelter after being abandoned near Park City, Utah. Abby‘s human met her at an adoption event, and it was love at first sight! 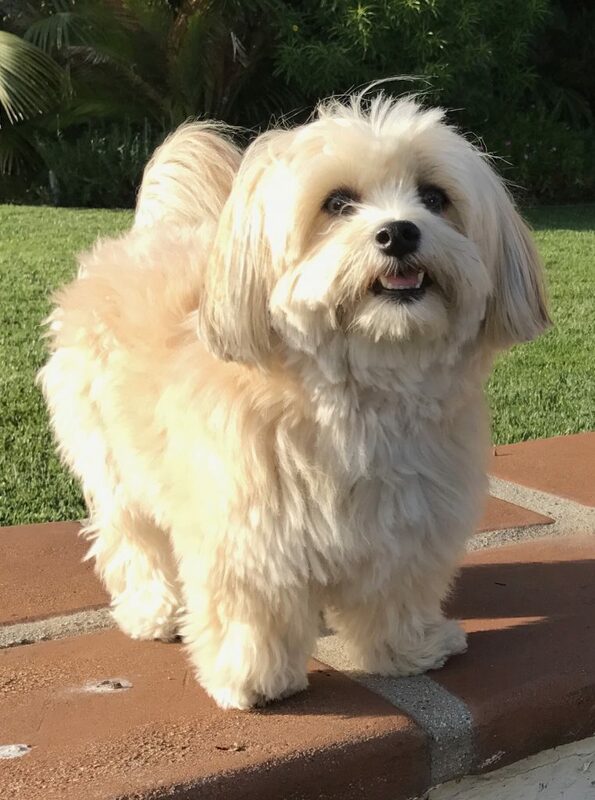 Now Abby is a happy California dog who loves the beach and hiking. When she’s not working as an ARF! 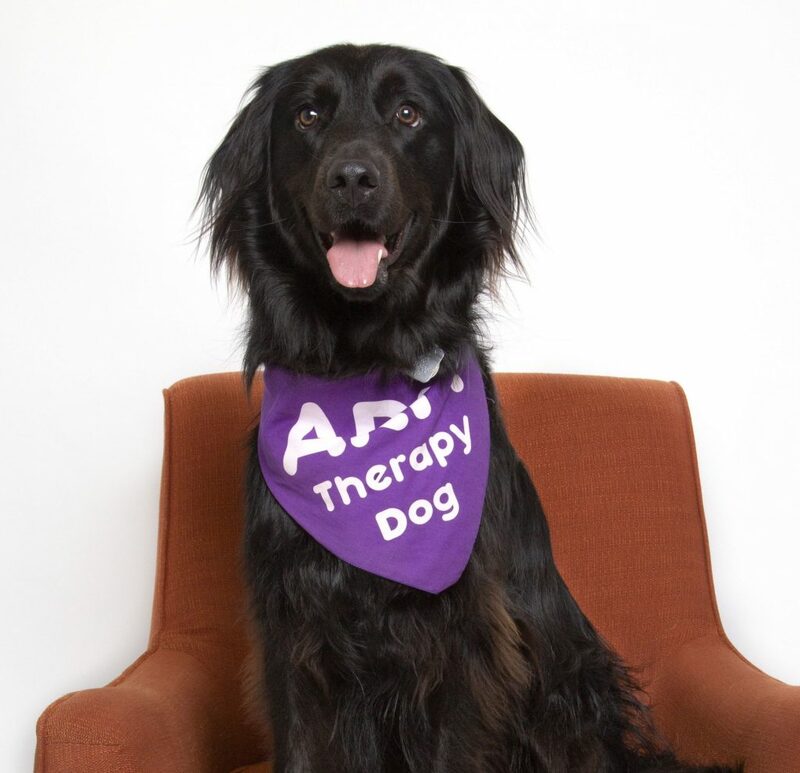 therapy dog, you can find her playing fetch and begging for cuddles. 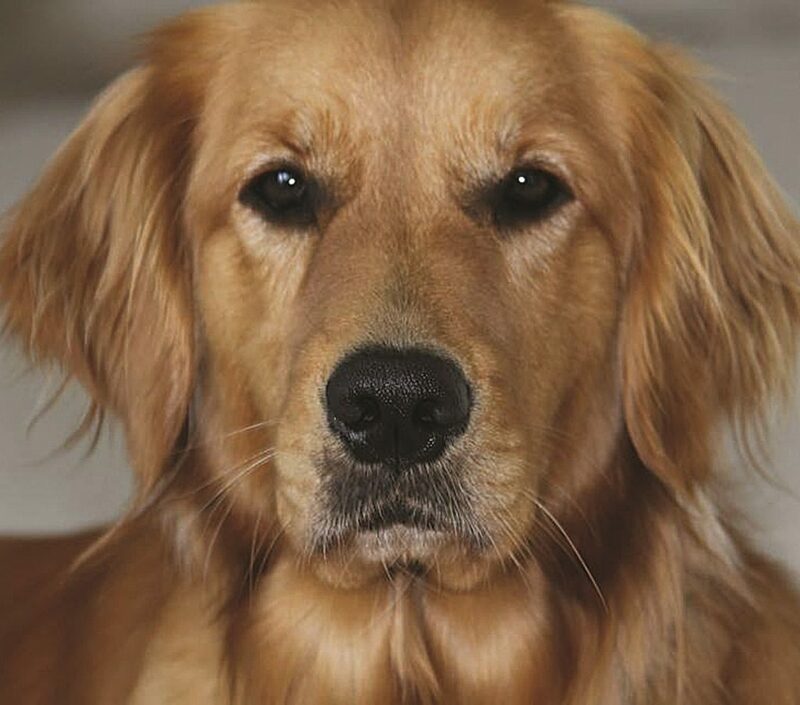 Niki is a 7-year-old Golden Retriever whose favorite toy is her quacking, stuffed duck. Every morning, you can find Niki swimming at the beach and running with the seagulls. 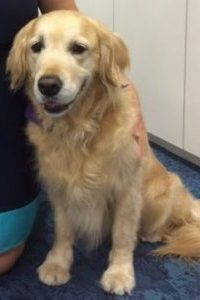 Aye’la is a 7-year-old Golden Retriever who loves to go to the beach. Her favorite toys are balls and a stuffed, squeaky raccoon. 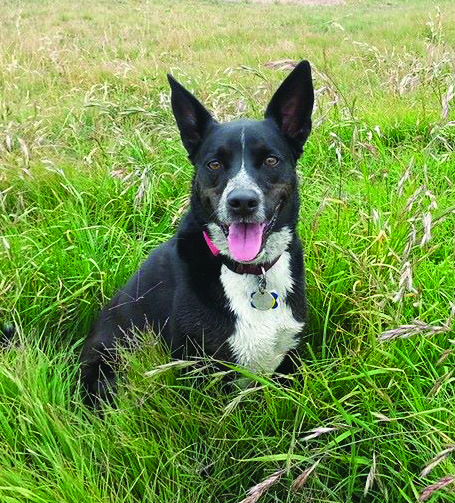 She and her fellow therapy dog friend, J.R., are best friends and they enjoy romping together on the grass at Elings Park. Ellie is a 10-year-old Labrador Retriever who loves to swim in the ocean. 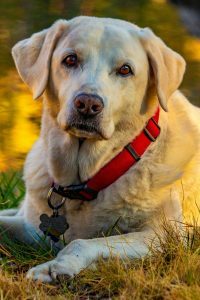 Outside of being a therapy dog, Ellie is also a foster ‘sister’ for rescued dogs at a nonprofit Labrador and Golden Retriever rescue. 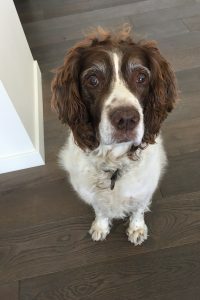 Ellie helps her foster siblings feel safe and welcome in her home so they can learn about the dogs’ personalities and help match them with forever homes. 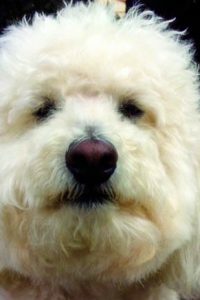 Bayley is a 5-year-old Poodle mix who loves running and playing with his canine friends at Elings Park. His favorite toy is his fluffy wool bone. 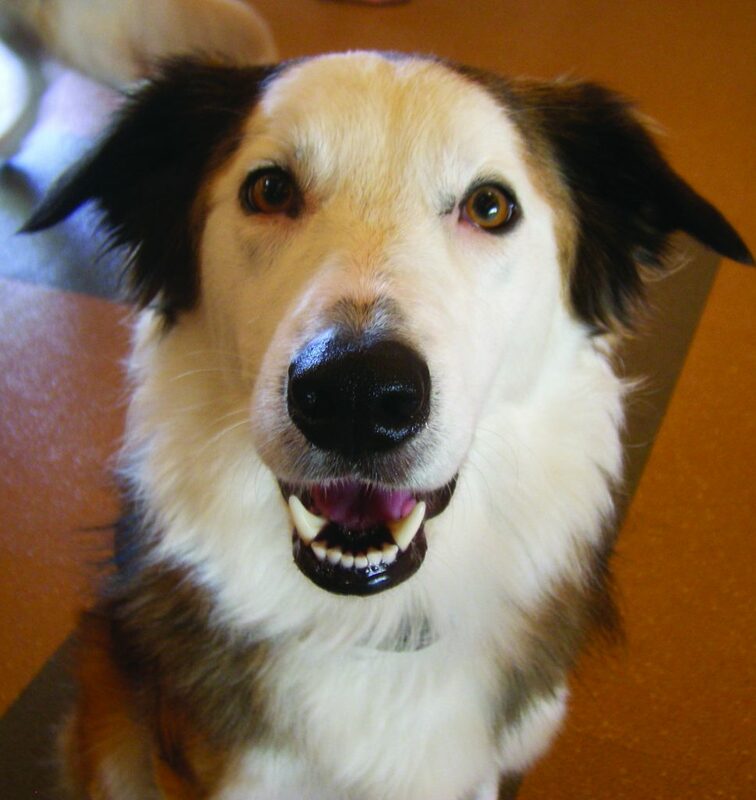 J.R. is a 7-year-old Border Collie who enjoys going on long walks in his neighborhood and any toys with a squeaker. J.R. and fellow therapy dog, Aye’la, are best friends and they enjoy romping together on the grass at Elings Park. 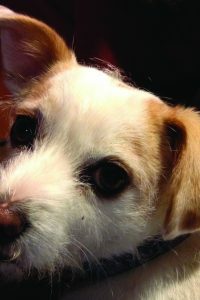 Molly is a 14-year-old Beagle mix whose favorite pastimes include eating and sleeping (not necessarily in that order). She “speaks” several languages including English, French, Spanish and German. Although now semi-retired, Molly makes semi-annual appearances at Dog Therapy Day at Santa Barbara City College, where she brings joy and smiles to college students during finals week. 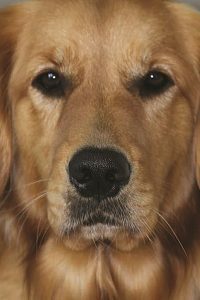 Buttercup is a 9-year-old Golden Retriever. When she’s not playing with a tennis ball, she enjoys spending time babysitting her human sister, Ainsley. 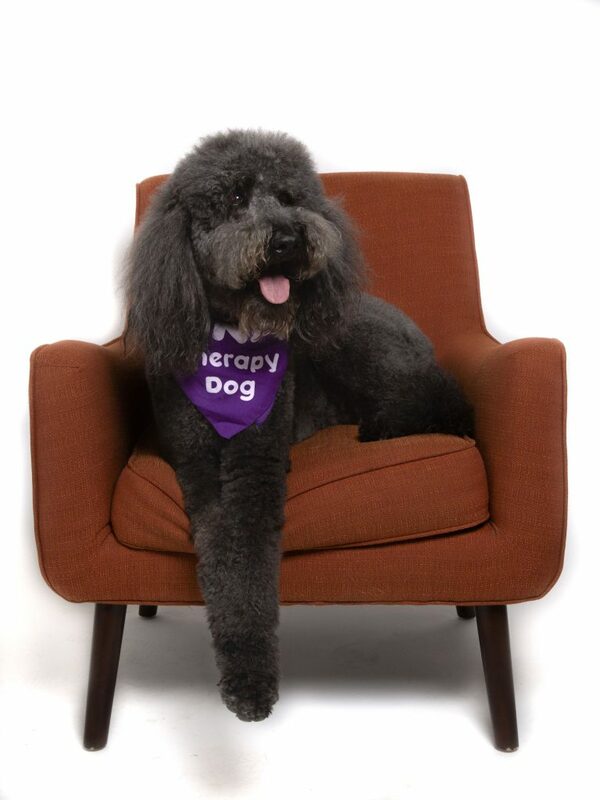 Buttercup is also mentoring Jude the puppy, who is studying to become a therapy dog when she grows up. 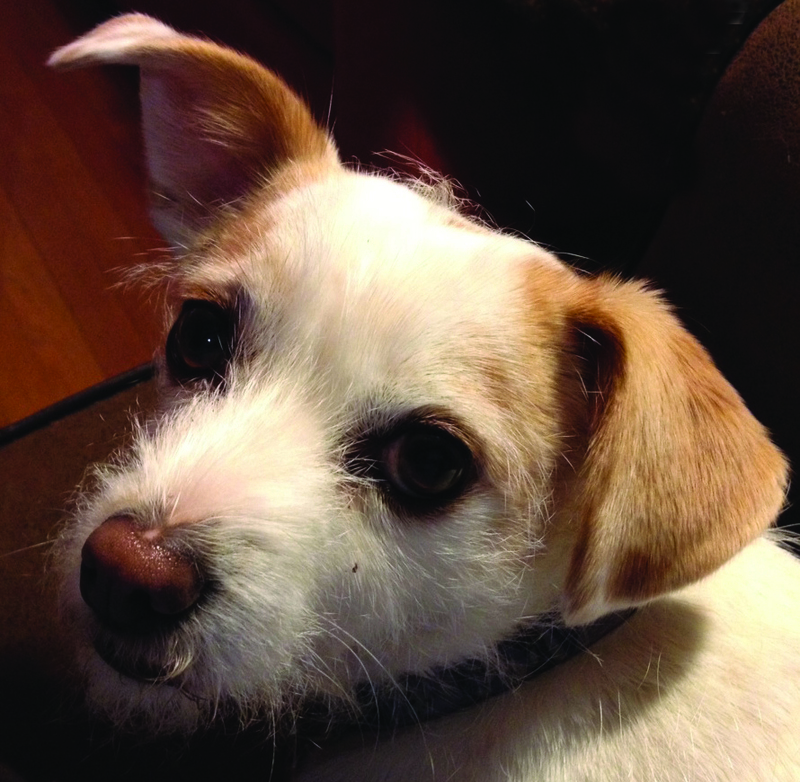 Suzy is a 7-year-old Jack Russell Terrier mix. 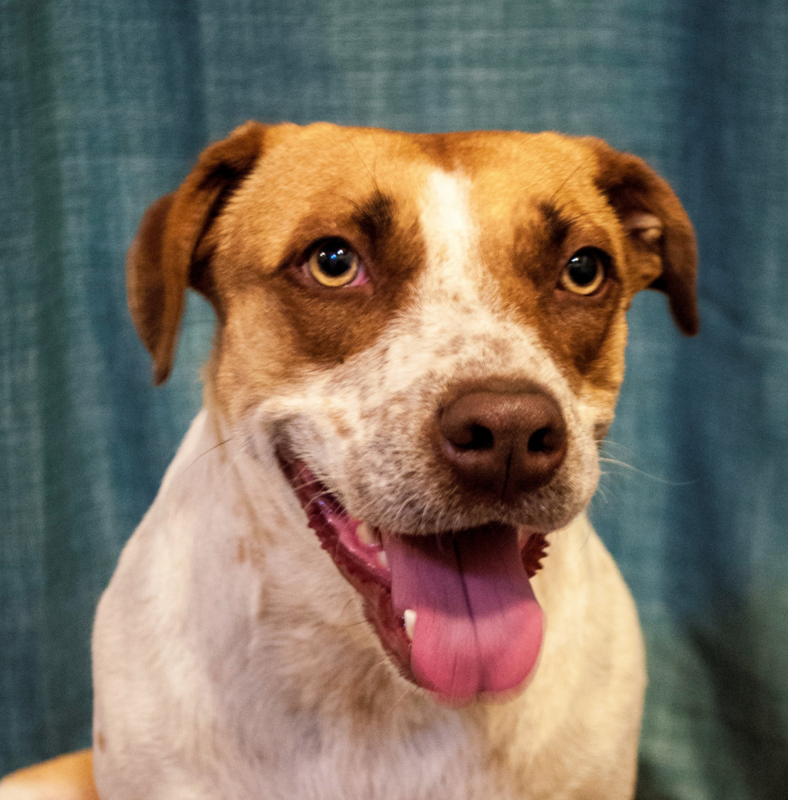 “The Snooze” was adopted from the Ojai Humane Society and enjoys playing with her squeaky toys, going for walks, and (of course) snoozing. 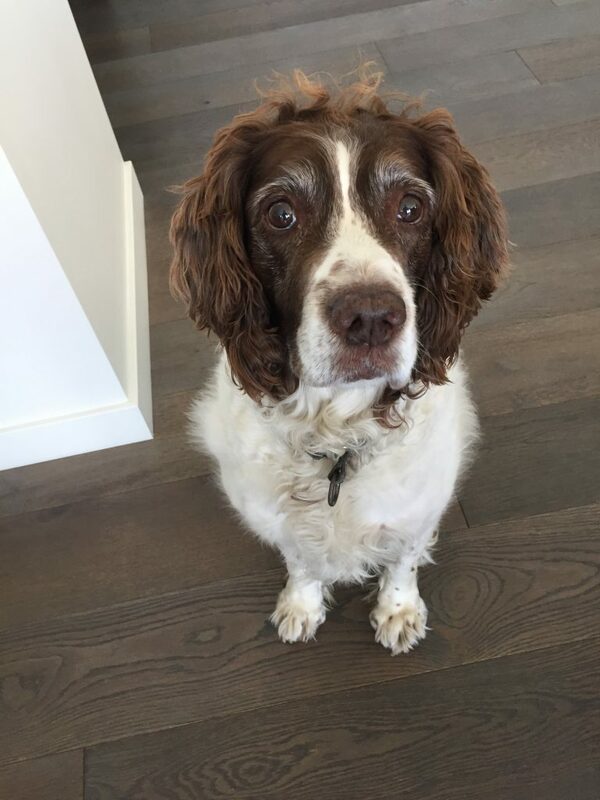 Nicky is a 13-year-old English Springer Spaniel. She loves soft toy animals and taking walks on the beach. 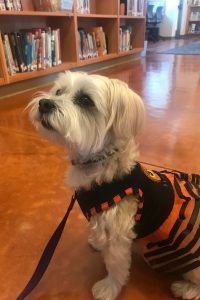 Although she doesn’t hear quite as well as she used to, Nicky still loves visiting with elementary school children and listening to them read to her. 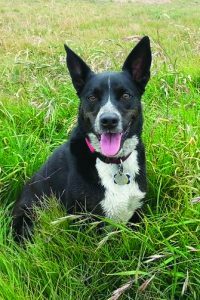 Sadie is a 9-year-old Border Collie and Heeler mix. 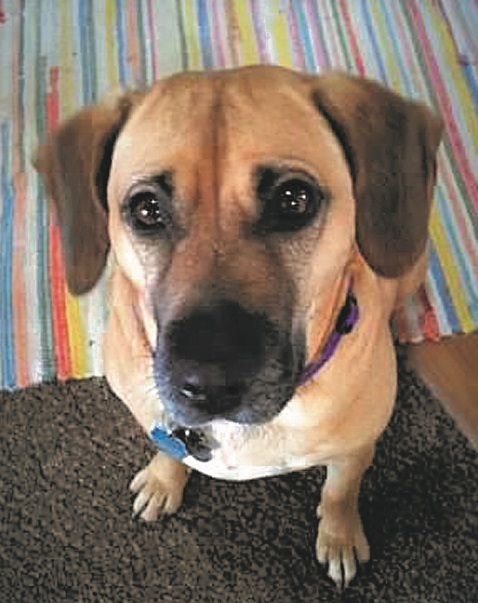 At 7 months old, Sadie was adopted from a local shelter when her mom fell in love with her while volunteering. She quickly became the queen of the house! Sadie loves to work for food and will spin and dance during meal times. 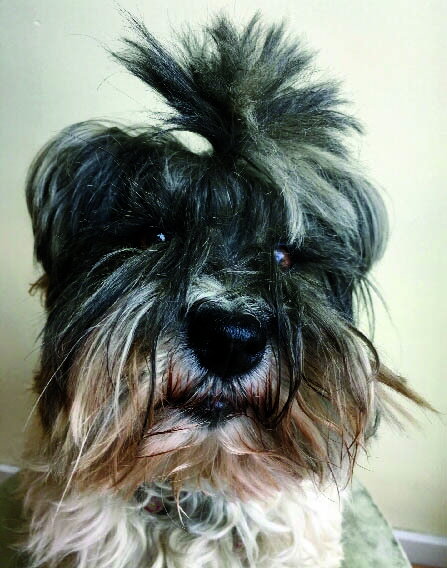 Cali is a 3-year-old Havanese whose favorite toy is a stuffed hedgehog. Cali’s nickname is Cupcake because (no surprise!) she is so sweet. You can find Cali wearing a string of pearls and riding around town in a special basket on her human mom’s bicycle. Kai is a 7-year-old Siberian Husky who loves, loves, loves to run. Kai might look like a wolf, but don’t let that scare you away… he’s as sweet as a kitten! 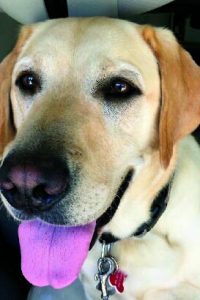 Mazda is a 5-year-old Labrador Retriever whose favorite toy is his Jolly ball. 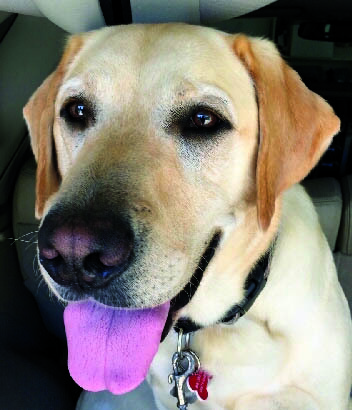 Mazda was originally trained as a guide dog, but he had other plans! 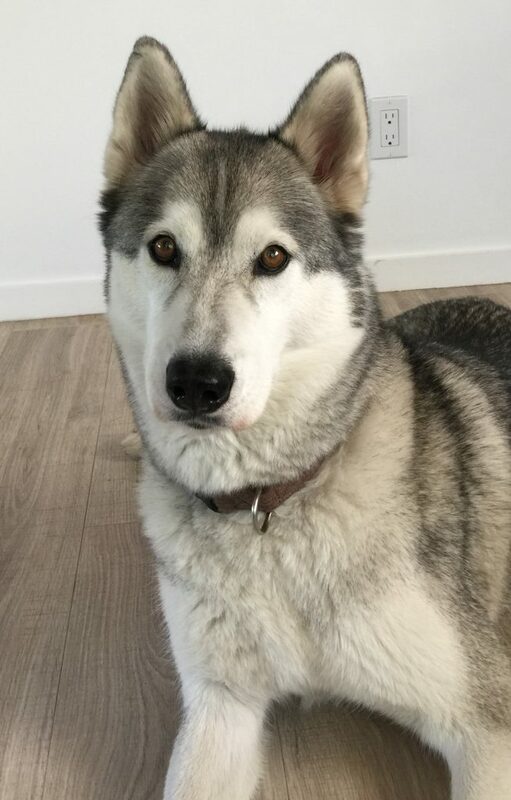 Mazda was adopted into his forever home one Thanksgiving weekend and he is forever grateful to be able to continue helping people through his many volunteer activities.